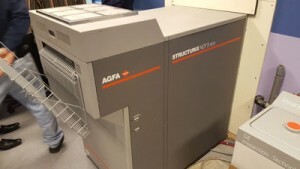 Labquip NDT service/repair the following GEIT AGFA Industrial X-Ray Film Processors and can offer contract service agreements. 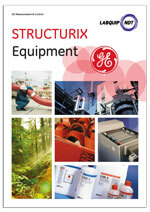 We also stock/can supply all AGFA consumables and accessories to meet your requirements at competitive prices. 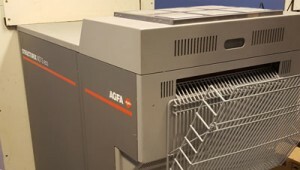 A large capacity X-ray film processor with ‘ECO’ processing technology, superior image quality, precise replenishment and minimum processing costs. 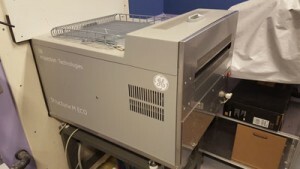 A compact and ecological X-ray film processing unit with ‘ECO’ technology, suited to applications that demand the highest image quality while being ecologically responsible. 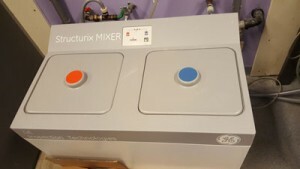 The secret lies in the double fixing tank, the cascade fixing system – a unique concept in the tabletop processors range. A reliable and easy to use X-ray film processor that’s produces perfect processing quality, easy to maintain and is perfect for offshore use.